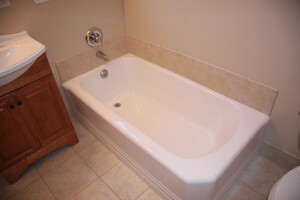 Bathroom Remodel Stevenson Ranch | L&L Construction Services, Inc.
Premier Bathroom Remodel in Stevenson Ranch CA! 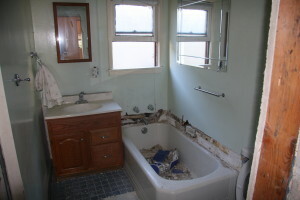 Your Custom Bathroom Remodel Company in Stevenson Ranch CA! 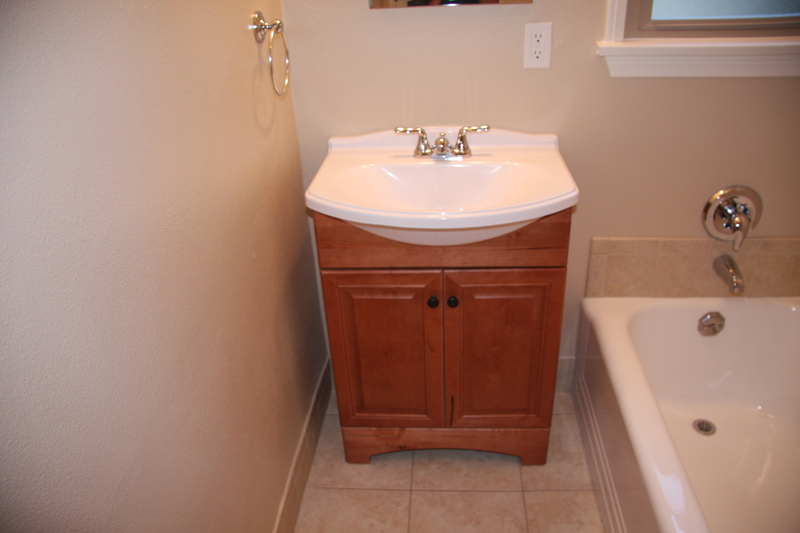 You will love our Bathroom Remodel in Stevenson Ranch Services!